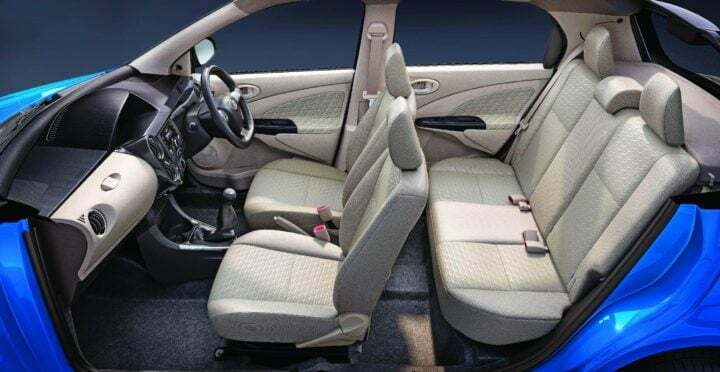 The Toyota Etios Liva has been around in the Indian car market since 2011. 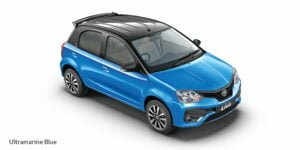 In September 2016, Toyota launched an updated version of the Liva hatchback with a new front end and tweaks to the interiors. Since then, according to Toyota, sales have been growing steadily. 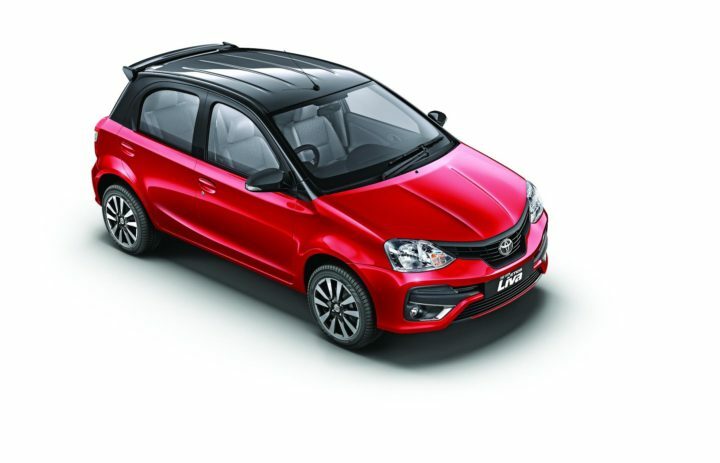 Now, the Japanese car maker has introduced New Toyota Etios Liva Dual Tone edition. The car comes with new exterior paint schemes and additional features. 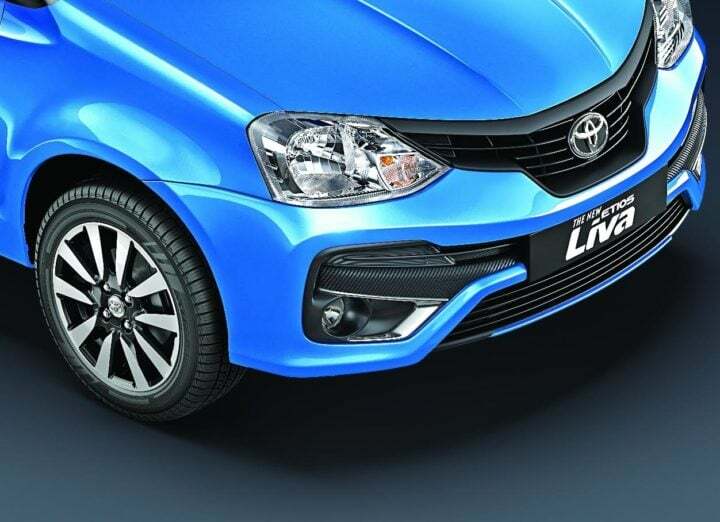 Read on to find out more about the New Toyota Etios Liva special edition. The petrol variant is powered by a 1.2 litre motor which puts out 79 bhp of peak power and 104 Nm of peak torque. The diesel variant is powered by a 1.4 litre motor which makes 67 bhp of power and 170 Nm of peak torque. Both units come mated to 5-speed manual transmissions. Mileage for the diesel Liva stands at 23.59 kpl and for the petrol at 17.71 kpl. 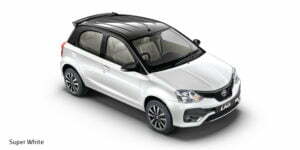 The Toyota Etios Liva Dual Tone Special Edition is on sale now across Toyota dealerships in India. Stay tuned to Car Blog India for more updates and features from the Indian automotive scene.